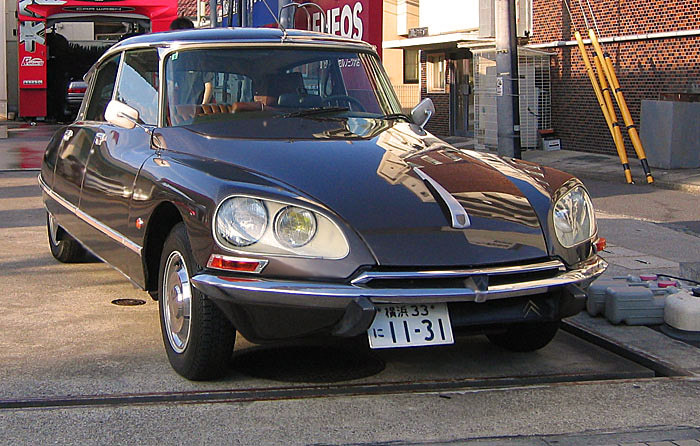 [ WELCOME to"DS-BOOK" & my"MINIATURE CAR COLLECTION"] : CITROEN DS 23 の整備と解説(DS-BOOK) & A MINIATURE CAR COLLECTION. ▲　my CITROEN DS 23. Pallas. 1974. with WEBER - Cab. ◆ part-2: my MINIATURE CAR COLLECTION. 41,42,43,44,45,47,49,50,52,53,54,56,58,58B,58K,60,63,65,72, l'Age d'or: 32,32A,32B,33,TonerGam:368,368B.Touring: 618. ◇CORGI(special)Mini-Cooper'S' & DS-Monte-Carlo.(08-6).Mustang-Mach-1. (09-1).Jaguare E-type.4.2L V6 &5.3L V12. (09-1).Jaguar Etype Roadster.(09-1). ◇C.I.J. (special)Dauphine,Alpine Mille Miles.(08-7). AMI 6. (08-9).